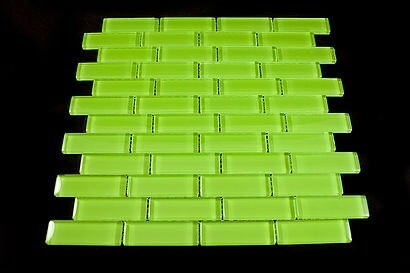 I received a sample of this white subway tile. The color is more off-white, but that's okay. 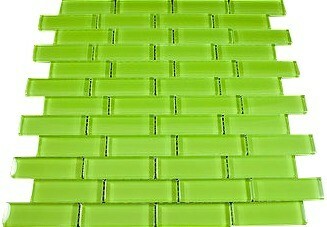 I really love it and intend to place an order so I can do my backsplash. 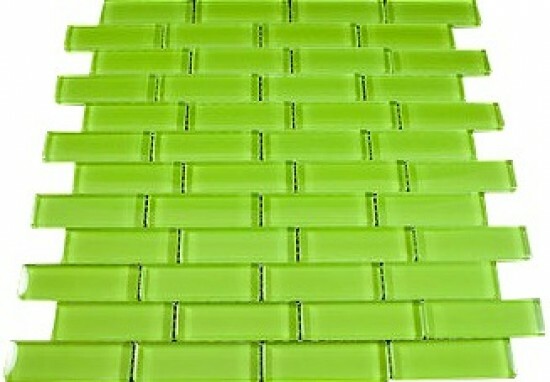 Broadway fresh green 1" x 3" glass mosaic tile for Bathroom Floor, Kitchen Backsplash, unmatched quality.These stunning glass tiles give a unique and dramatic effect.This tile can be used alone or as a gorgeous complement to ceramic and natural stone materials.